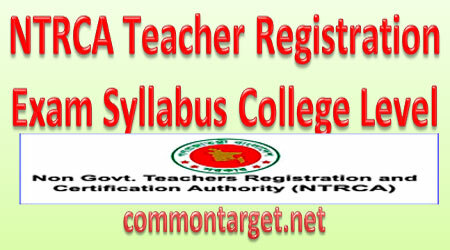 NTRCA Teacher Registration Exam Syllabus College Level has been published. 15th NTRCA Teacher Registration Exam Syllabus School Level has been published also. 15th NTRCA Teacher’s Registration Exam Syllabus School Level-2 also found here. Teacher Registration Exam Syllabus both School and College Level has been published. Non-Government Teachers’ Registration and Certification Authority (NTRCA) has been published Primary, Secondary and Higher Secondary Teachers Registration Syllabus. 15th NTRCA Teacher Registration Exam Syllabus 2018 College Level has been published. 15th NTRCA Teacher Registration Exam Syllabus 2018 School Level has been published also. 15th NTRCA Teacher’s Registration Exam Syllabus 2018 School Level-2 also found here. 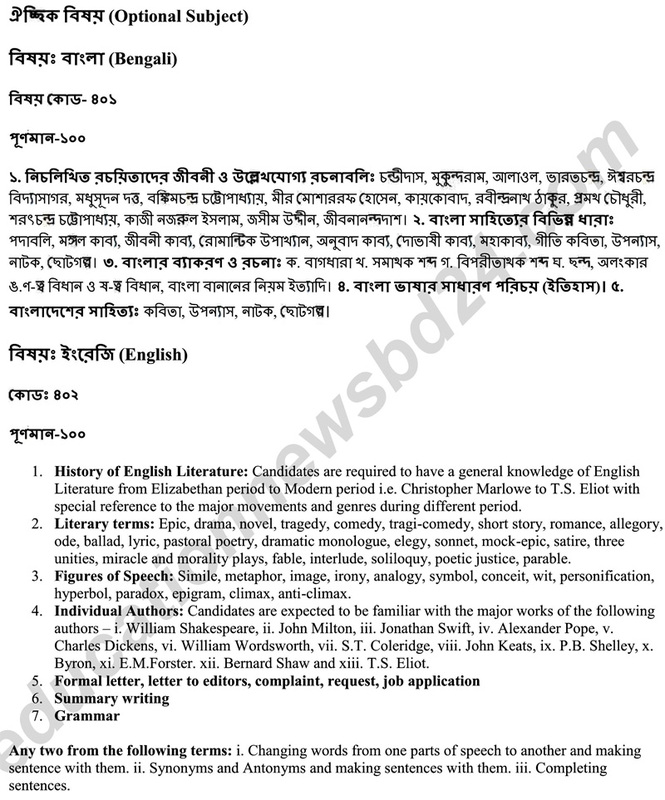 Teacher Registration Exam Syllabus both School and College Level has been published. Teacher’s Registration Exam Total marks 200 both School and College level. 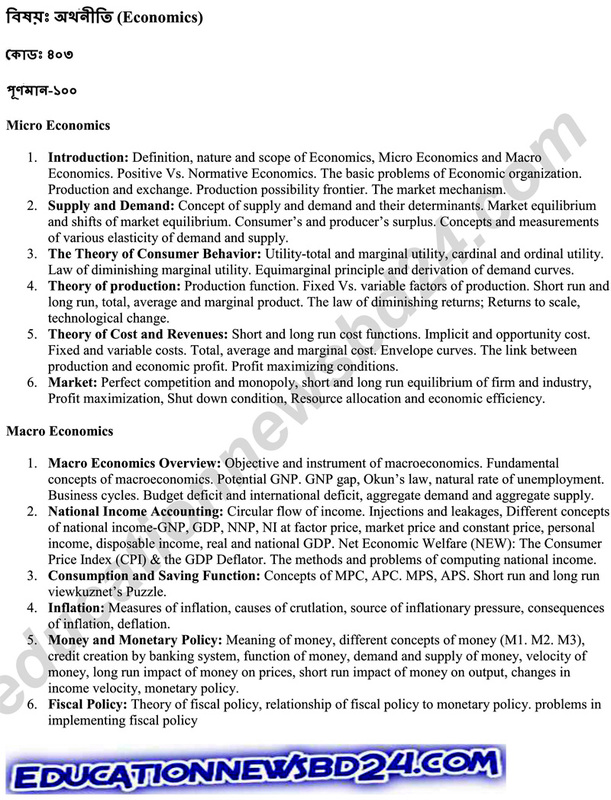 Compulsory Subject for Preliminary Test (MCQ) 100 marks while Optional Subject for Written Test 100 Marks. 100 Multiple Choice Questions (MCQ) will be answered within one hour for Compulsory Subject. 0.50 Marks will be cut for each fault answer. The Optional Subject exam will be written. The Optional Subject exam will be 100 marks written test selective questions will be answered within three hours. is there any age limitation in teacher registration exam? I want to know the syllabus of college level 2016 , My subject code is 426. please let me inform. I want to know the syllabus of college level 2016,my subject code is 415.please inform me. I want to know my written syllabus at college level. My subject is Bengali. I want to syllabus of college level of subject marketing.please inform me. level 2016 , My subject code is 422.